Political leaders who are at the helm of affairs are responsible for the general well-being of the country. They carry immense responsibility on their shoulders. They deserve fair compensation for their services. However, compensation of leaders of some countries is exorbitant. Here are some countries where the ratio of political leader’s pay to their country’s GDP per person is very high. 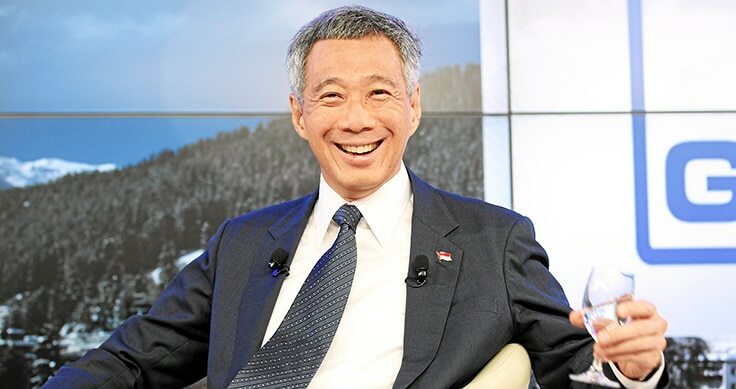 Singapore Prime Minister Lee Hsien Loong takes home $1,700,000 (S$2.2M) every year. 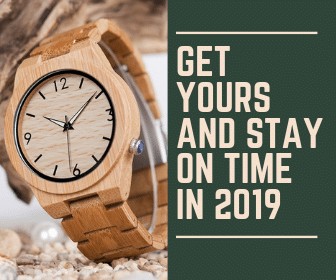 The salary is more than 30 times that of an average Singaporean. Between 2008 to 2012, he earned $2,856,930 (S$3,870,000) per year. Following the public unhappiness of his high salary, the PM took a 28% paycut reducing his salary to S$2.2 million (US$1.7 million). Even with the pay cut, Prime Minister Lee Hsien Loong is still the highest-paid political leader in the world. 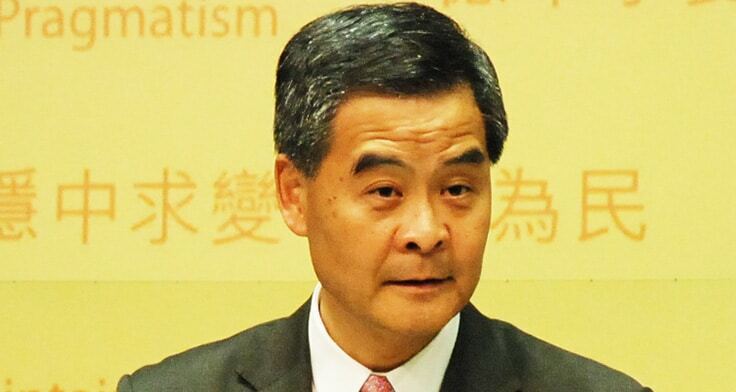 The Chief Executive Leung Chun-ying is the head of the government of Hong Kong. At $530,000, his annual salary is nearly 12 times that of an average citizen of the Hong Kong Special Administrative Region; more than 27 times the salary of Chinese President Xi Jinping, who earns $19,000 per annum, just 10,000 yuan per month. 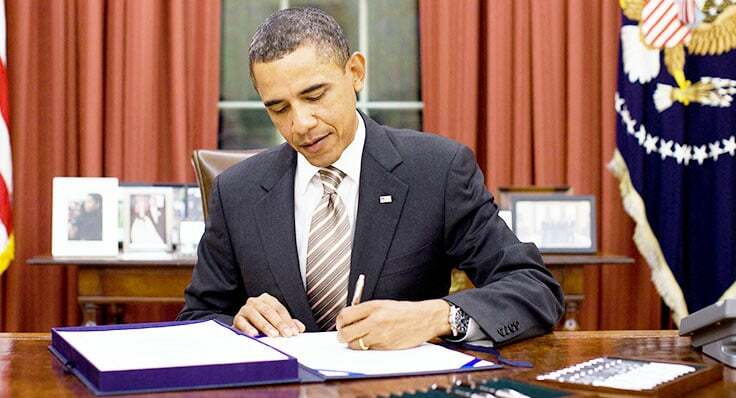 Obama is the President of the United States of America. He is the head of state and the head of government of the USA. His annual salary is $400,000, nearly eight times that of an average American. The salary of the President of the United States of America was doubled during George Bush Junior’s tenure. 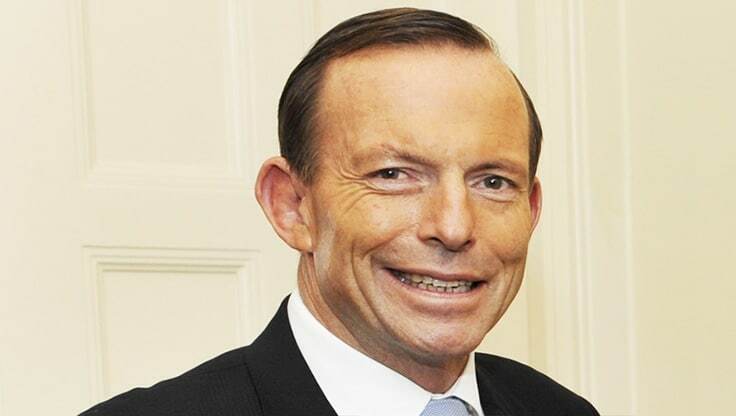 The 28th Australian Prime Minister pulls in a base salary of $345,ooo per annum, after an increased on his salary.